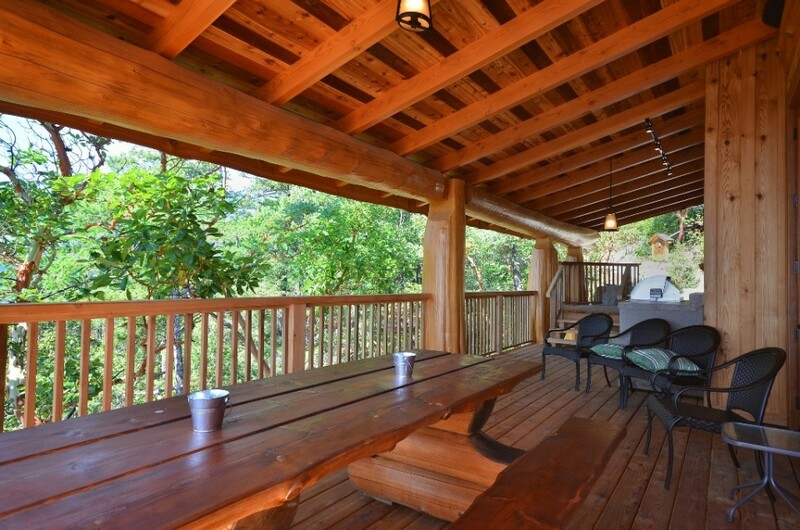 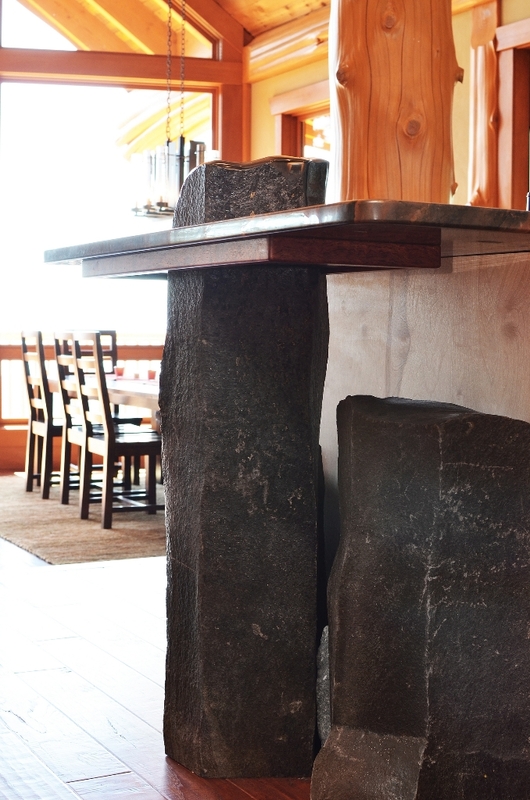 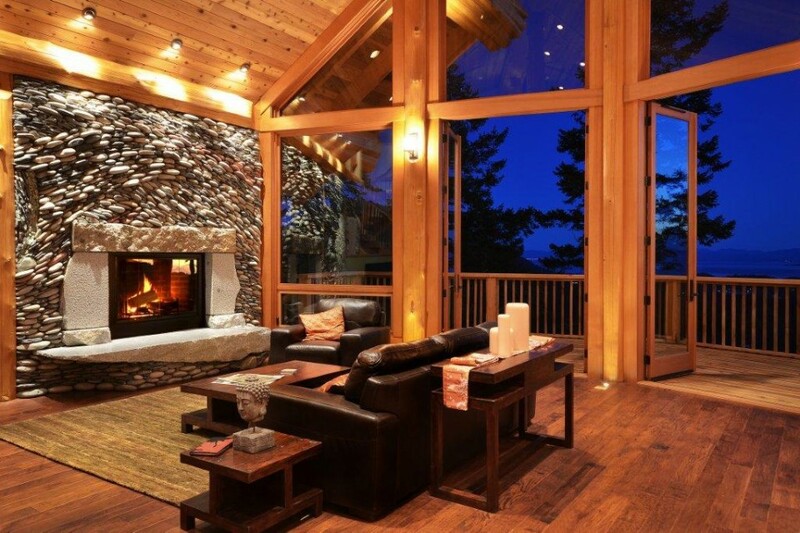 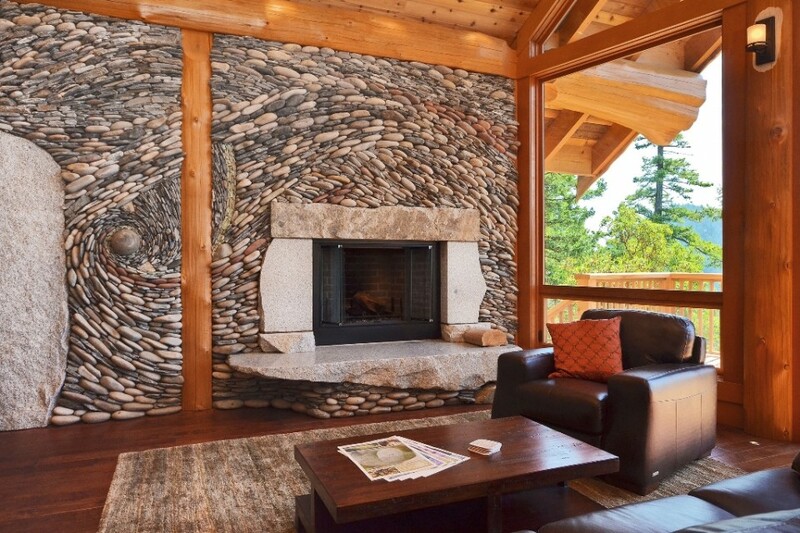 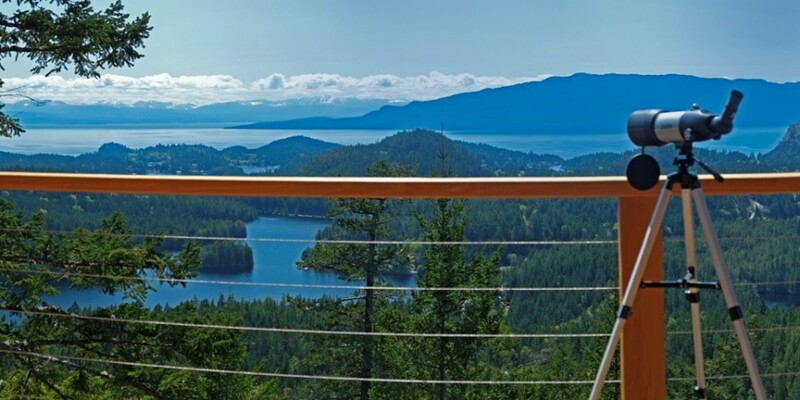 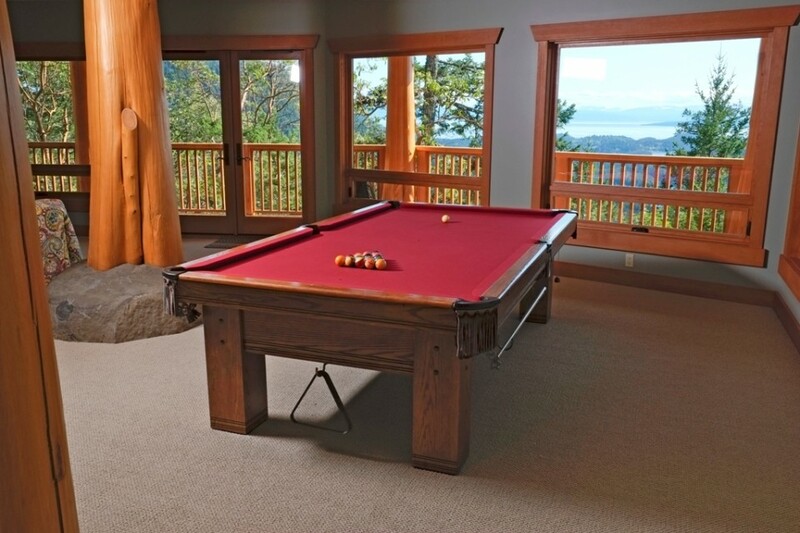 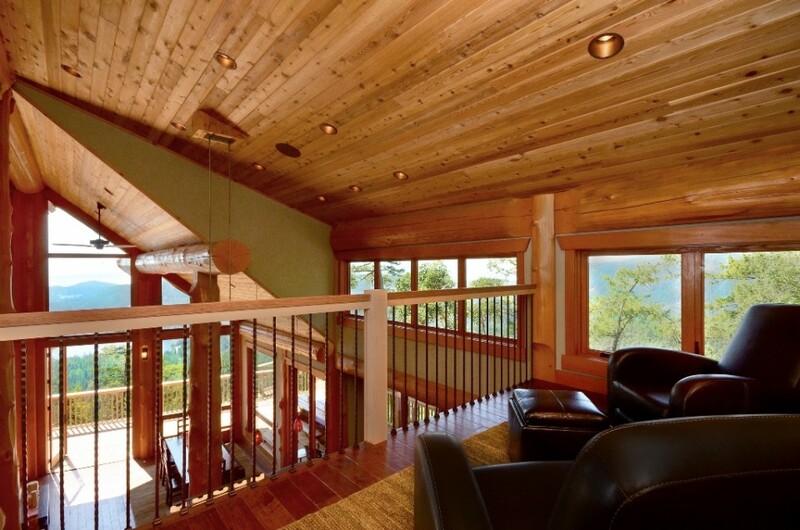 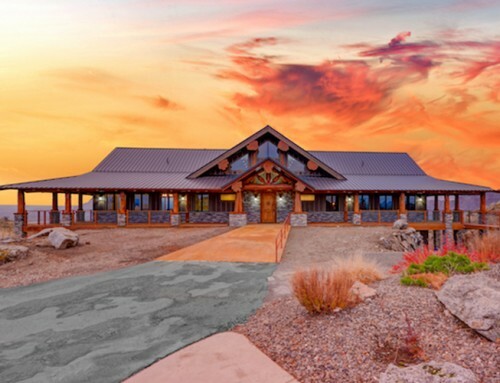 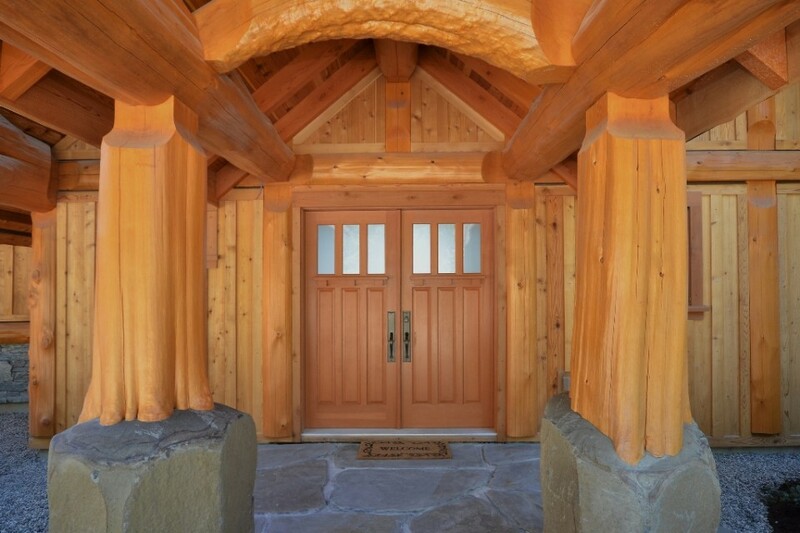 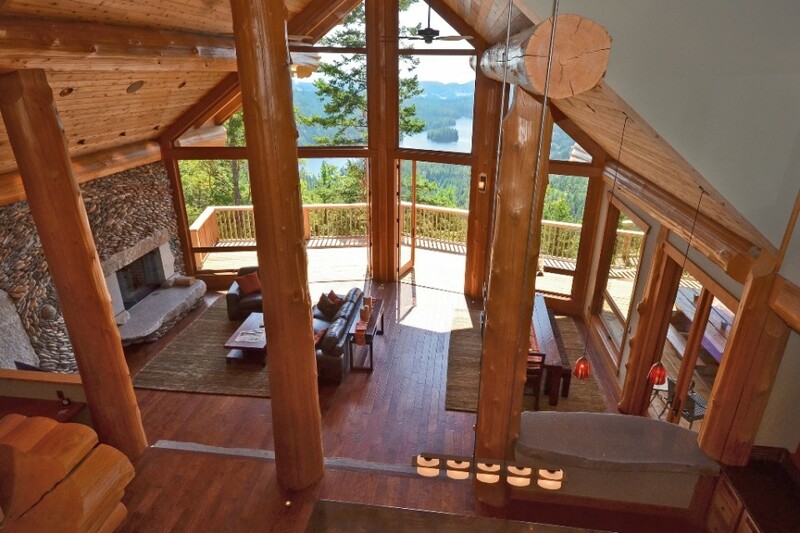 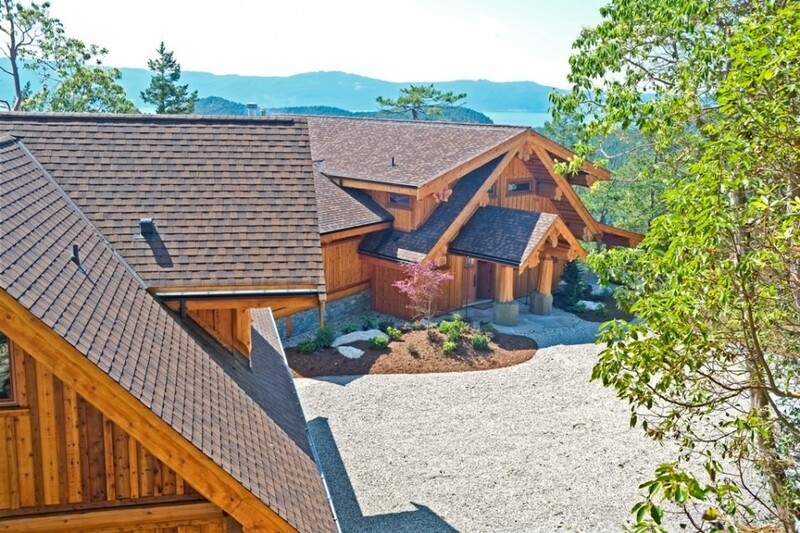 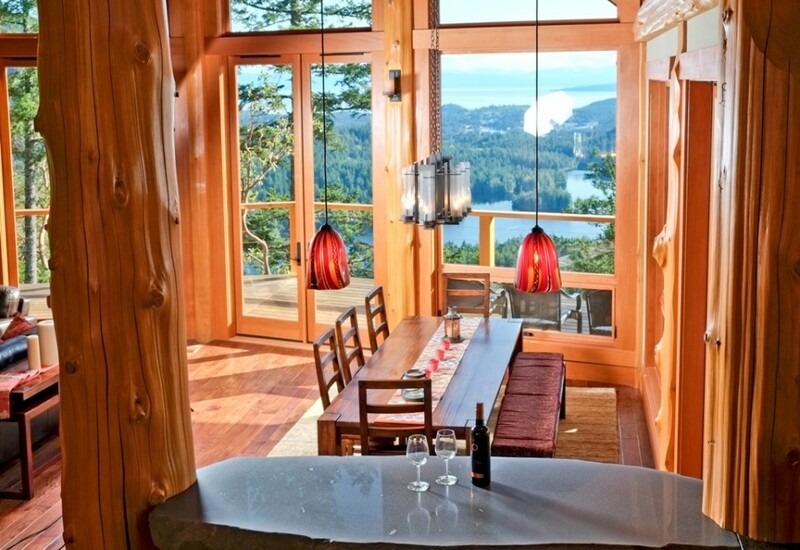 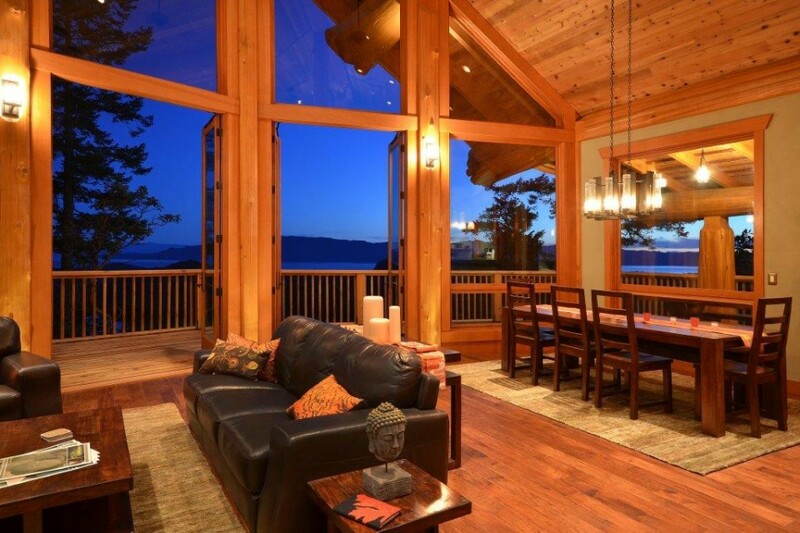 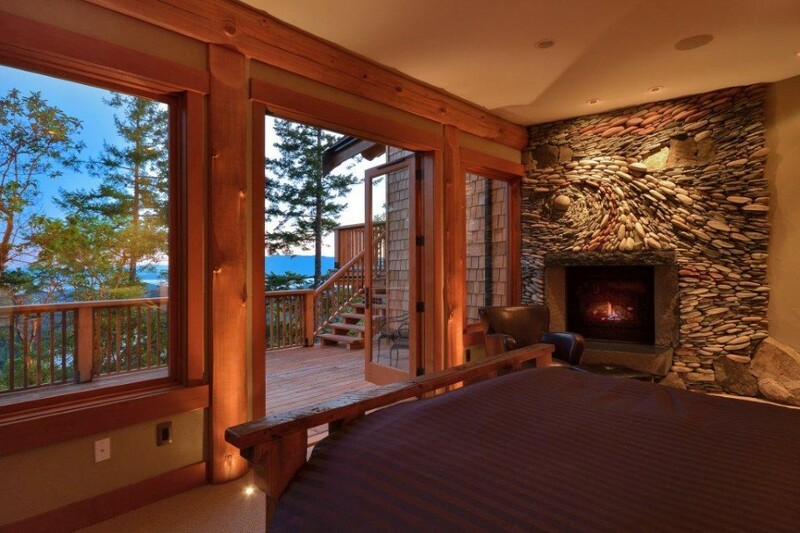 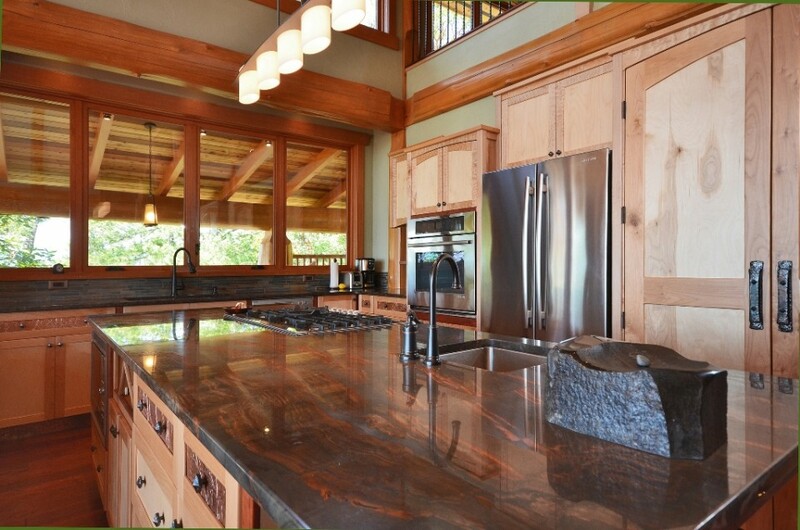 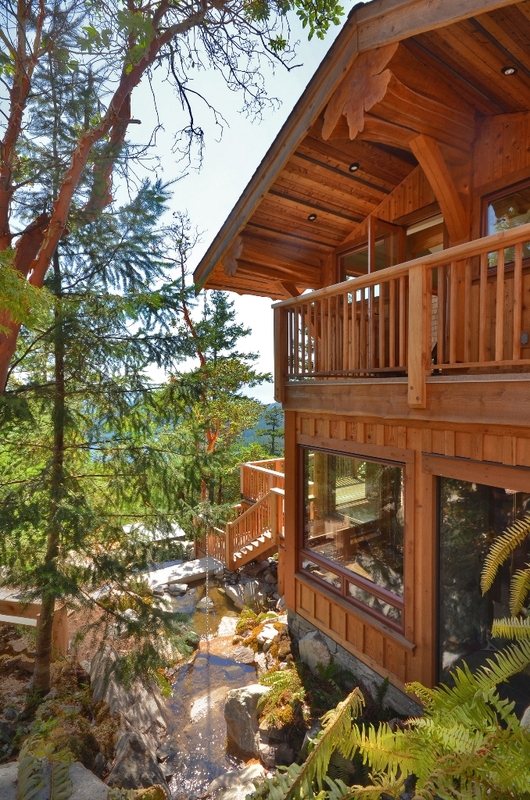 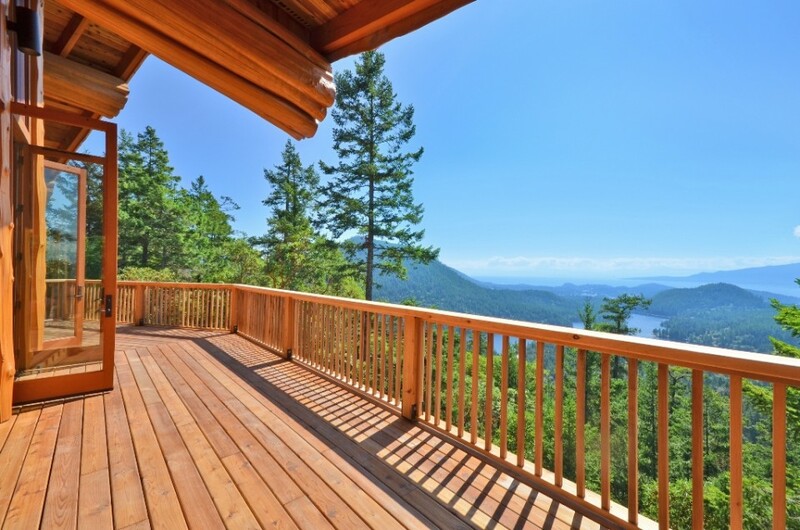 Walk through this custom post and beam home with a breathtaking view. 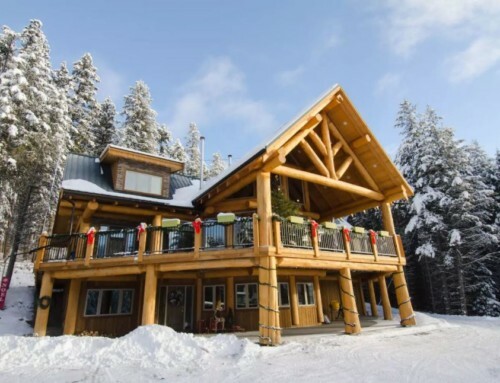 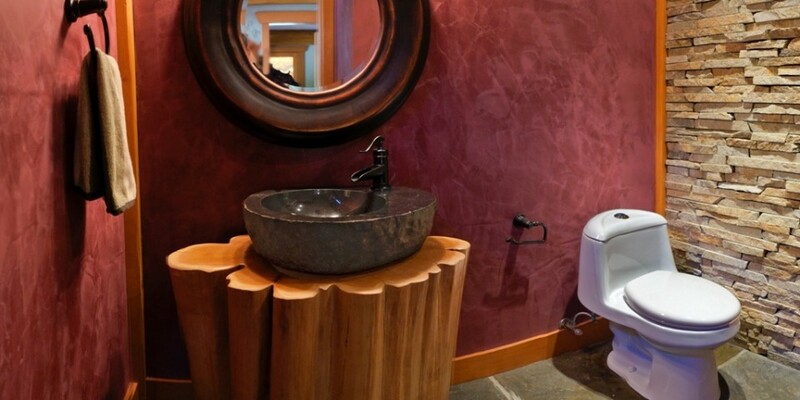 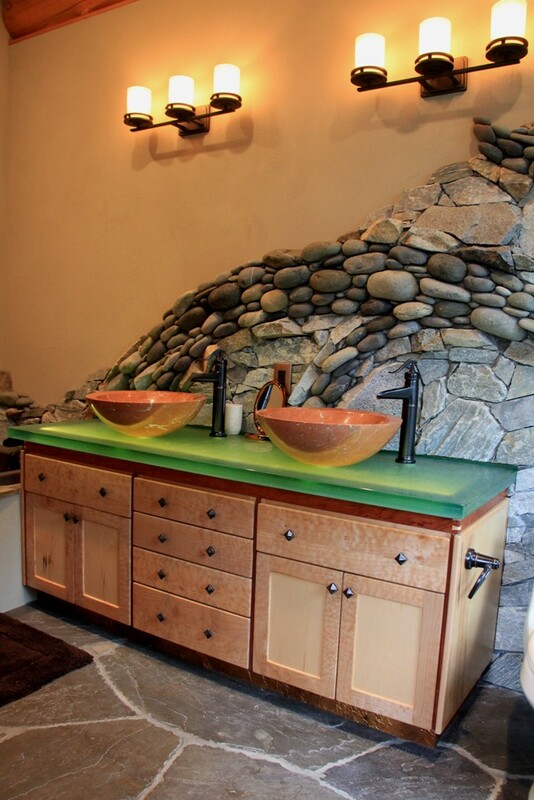 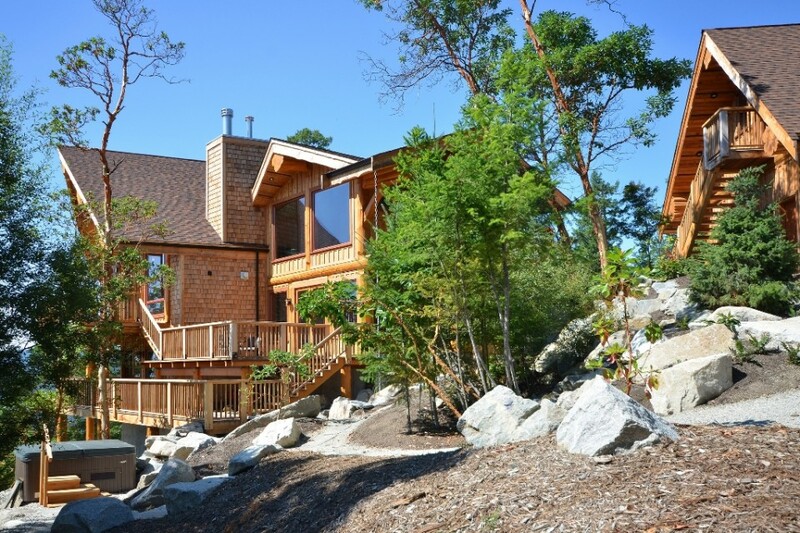 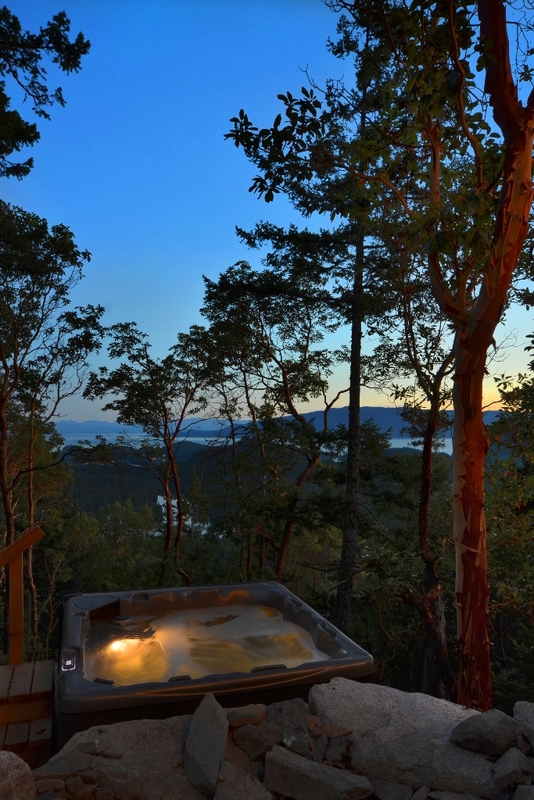 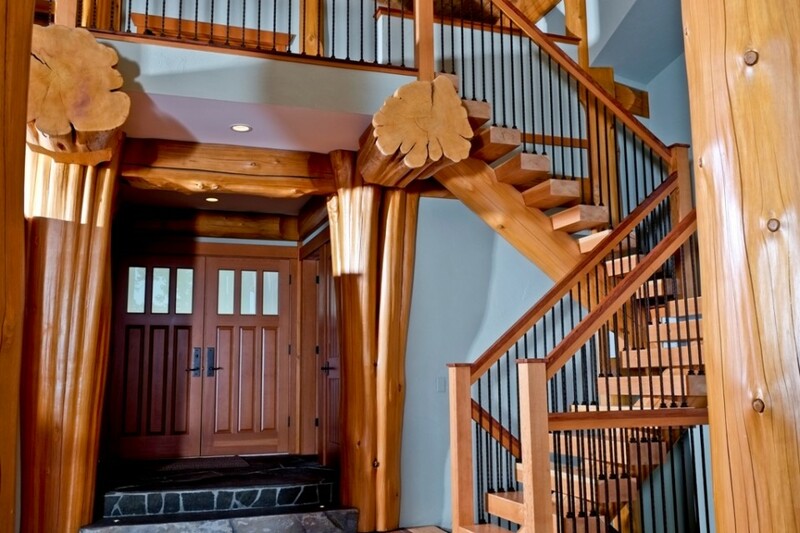 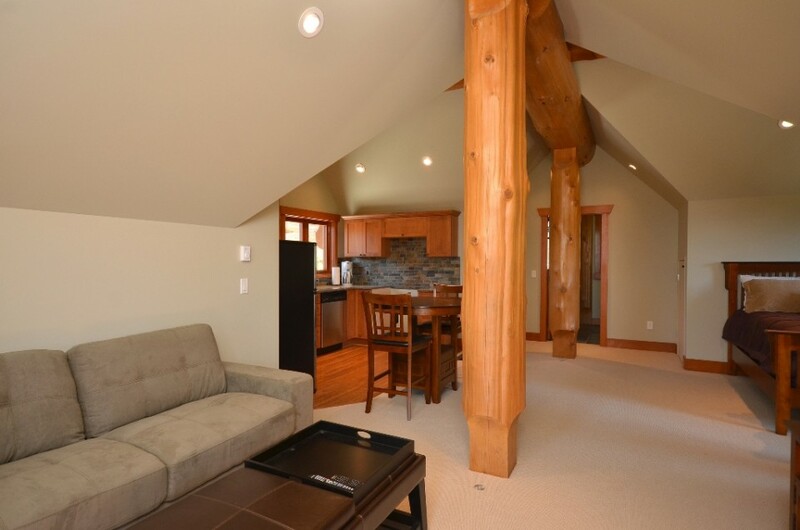 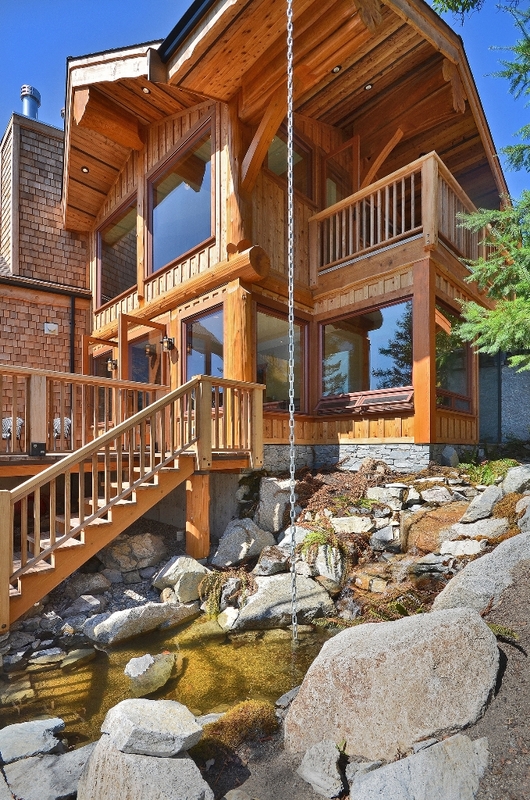 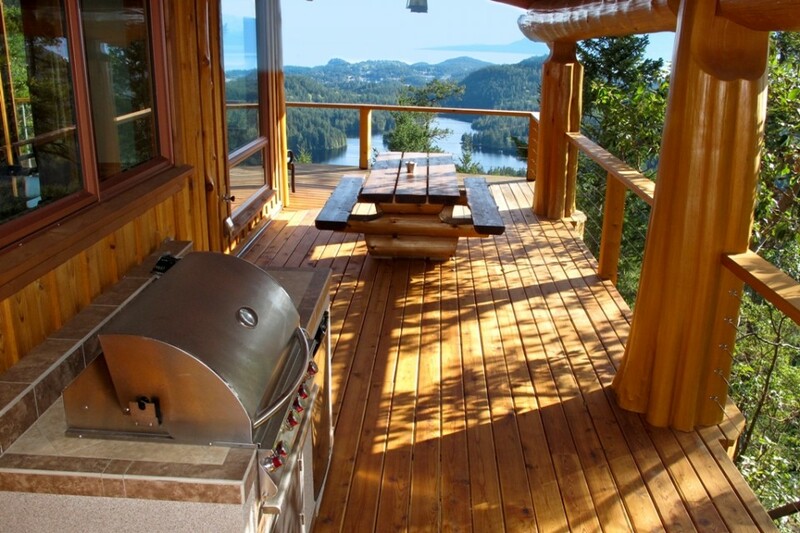 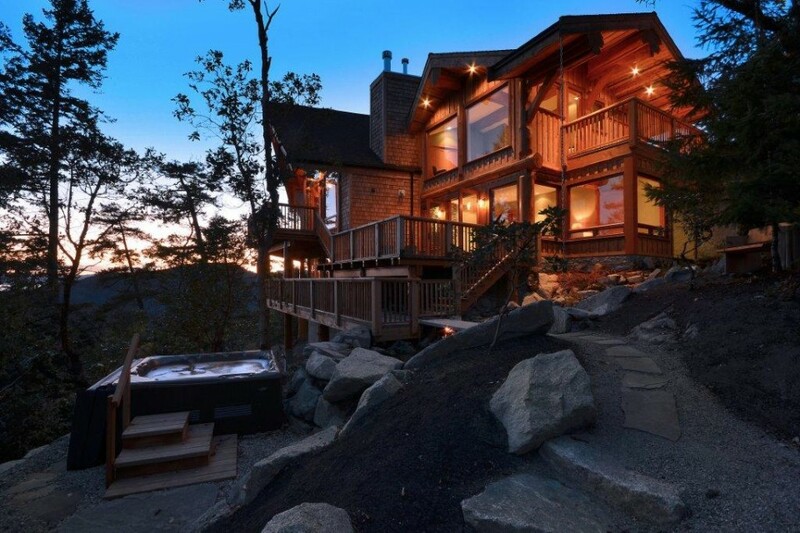 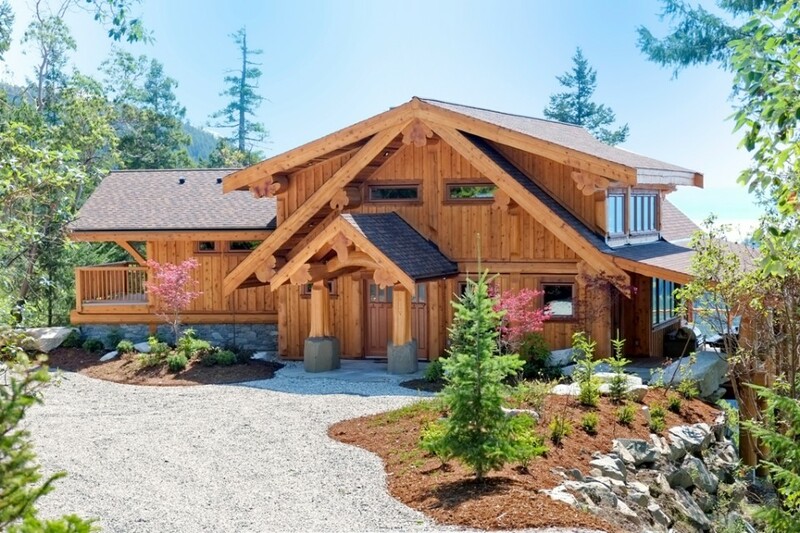 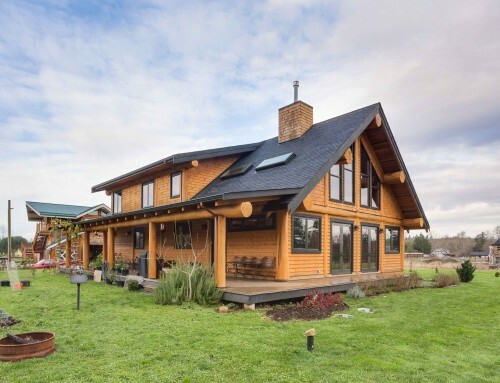 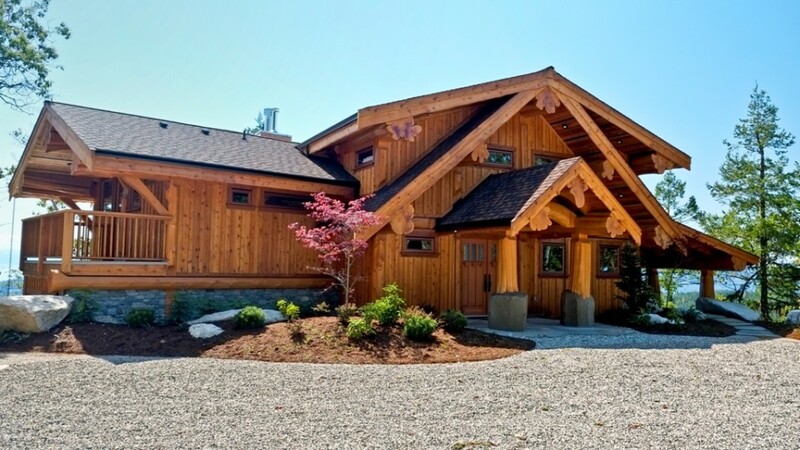 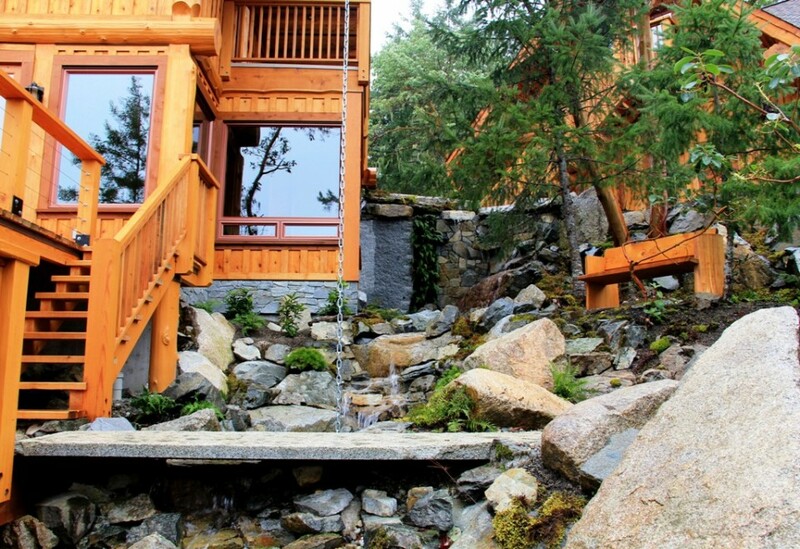 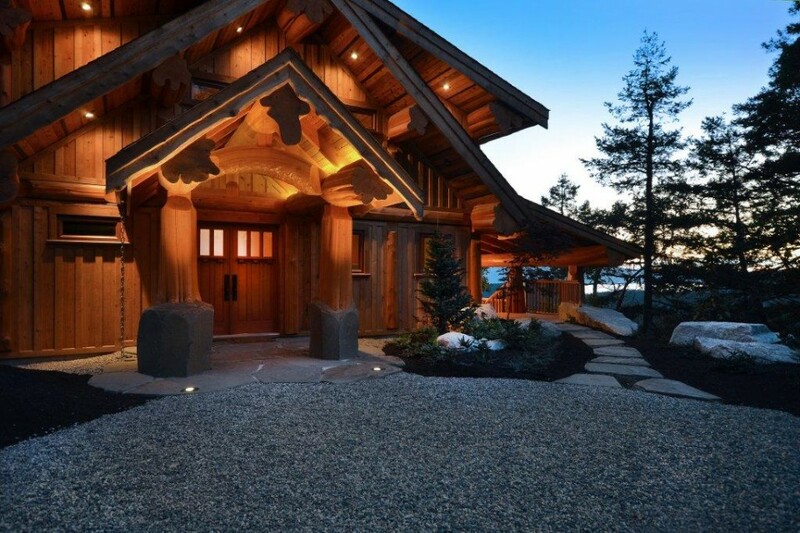 This gorgeous split level post and beam log home design is packed full of so many unique features there are too many to list, but at the top is an impressive outdoor shower with waterfall off the master ensuite. 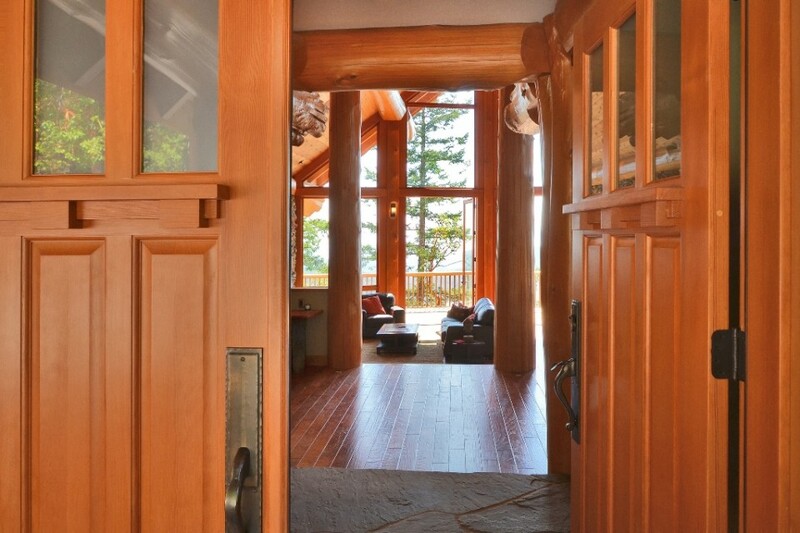 Floor to ceiling windows and french doors lets lots of natural light in and the wrap around deck with outdoor fireplaces offer a cozy and inviting space to relax at the end of a long day. 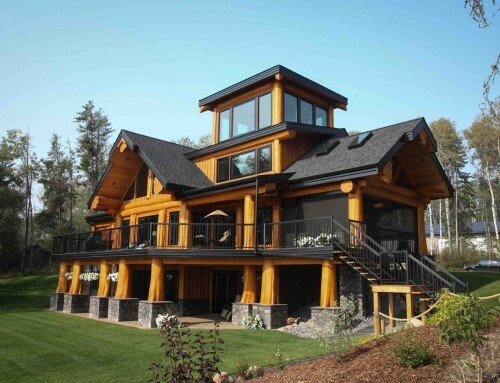 Scope of Work: Architectural, structural, interior design, product procurement, construction consultation and supervision. 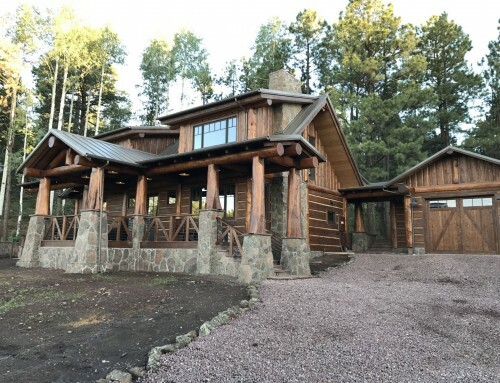 Unique features: Too many to list so we’ll let the pictures and video tour speak for themselves. 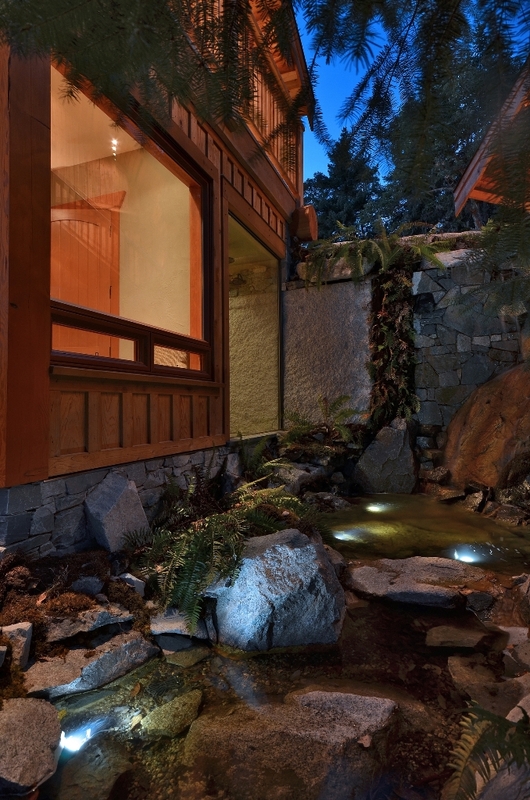 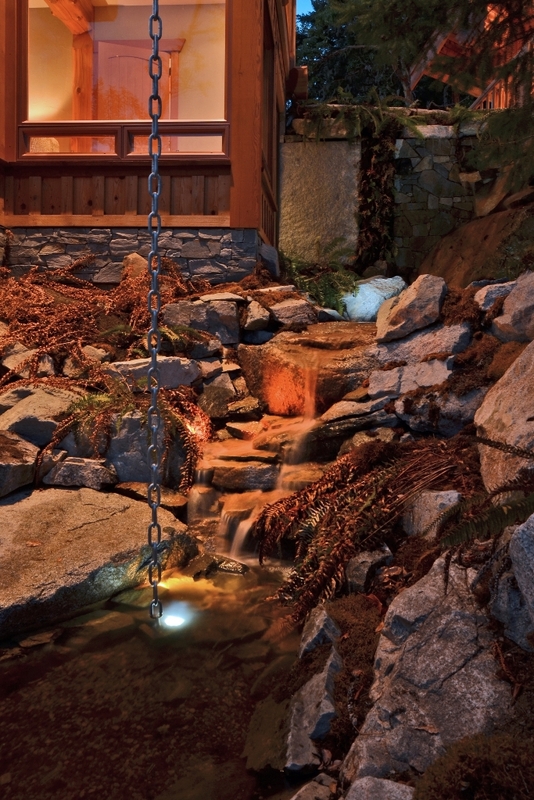 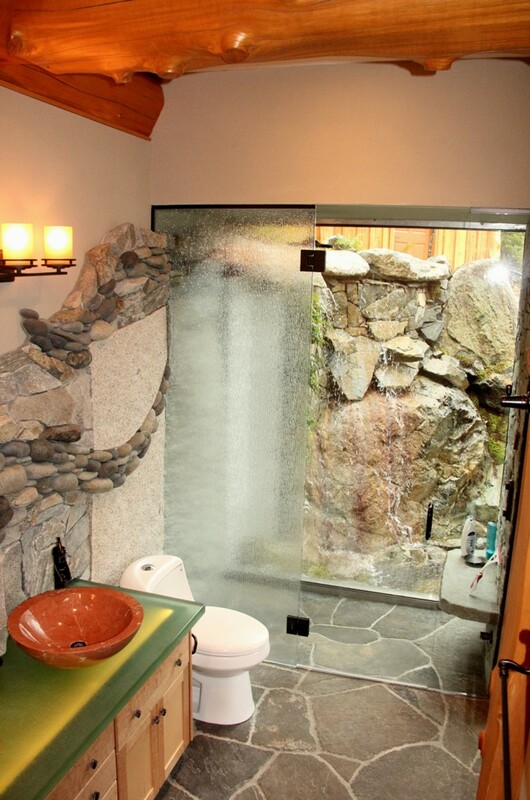 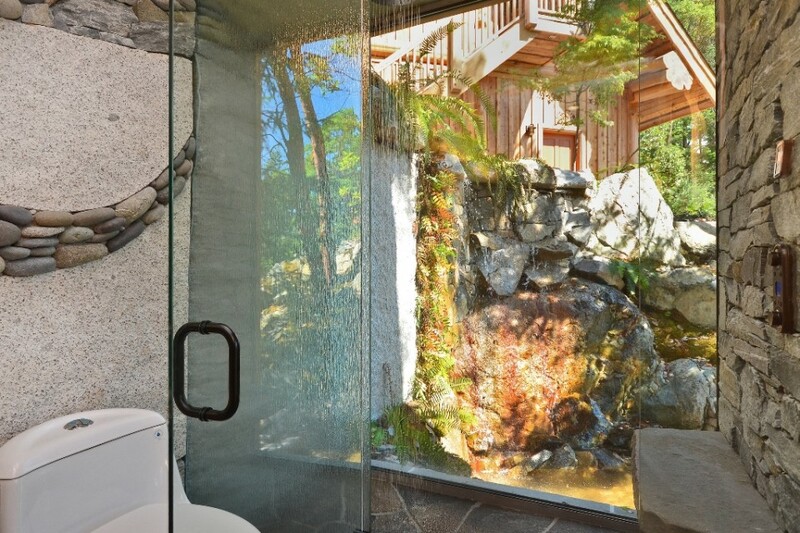 2011 Georgie Awards, Finalist for Best Unique Feature – The Sweet Spot, glass shower and water fall.